Lately we have hosted quite a few productions here in the club. We had the South African television program in the end of June, then Volkswagen a few weeks ago, and last week a clothing company. 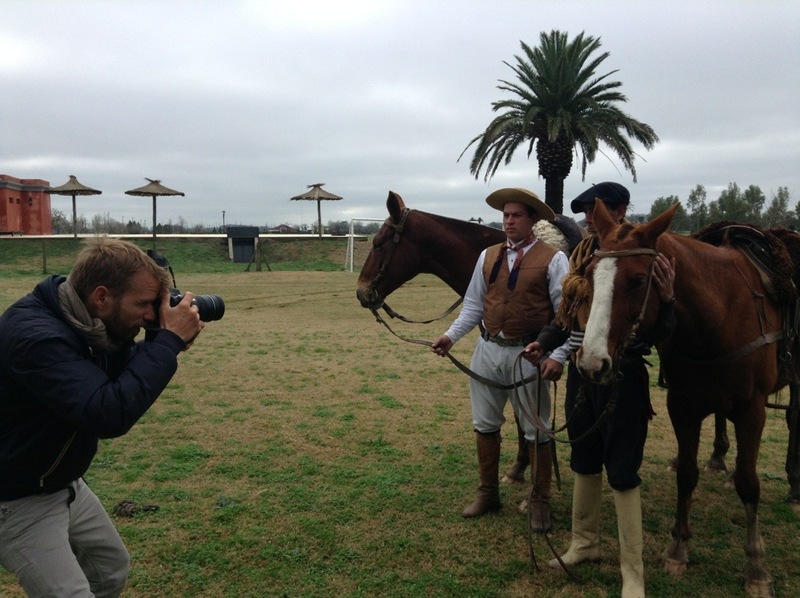 Here is a German journalist taking some photos of Luis and Darío, our super gauchos!